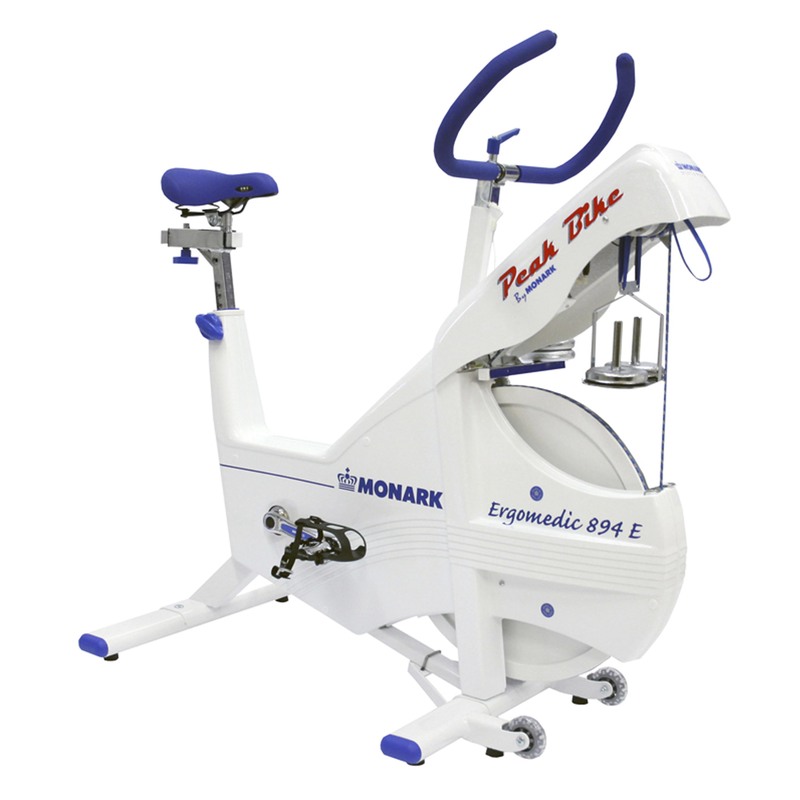 The Monark 831E ia a stable upper body ergometer who satisfies the requirements for fitness and endurance testing for the upper body. 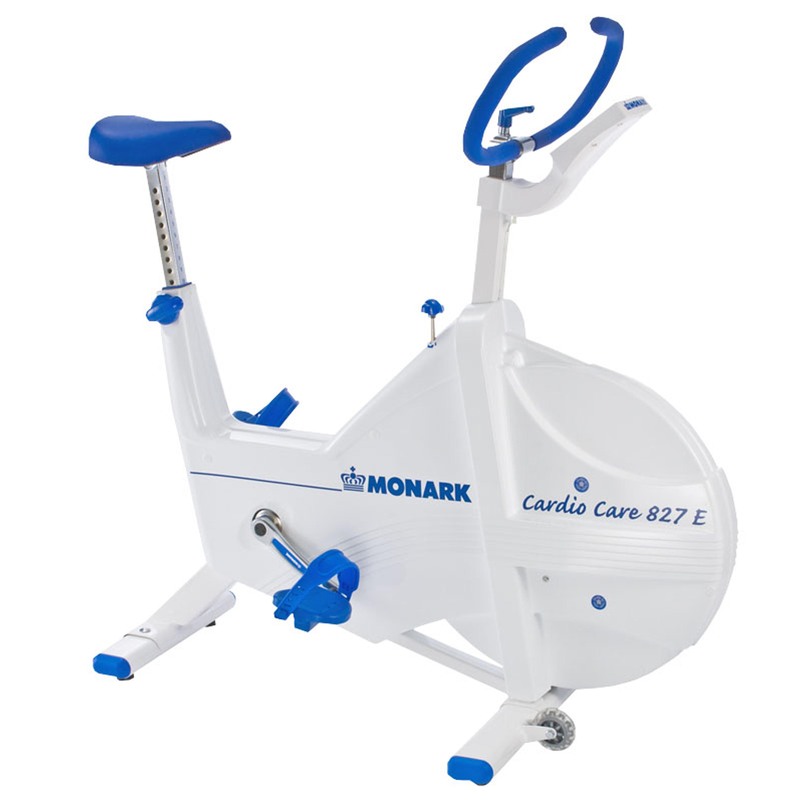 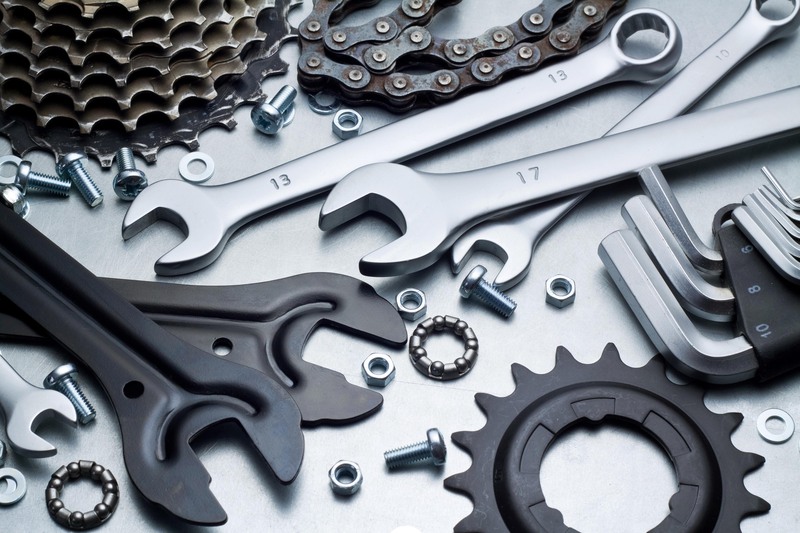 A secure and user friendly bike who provides a constant workload independent of pedal speed. 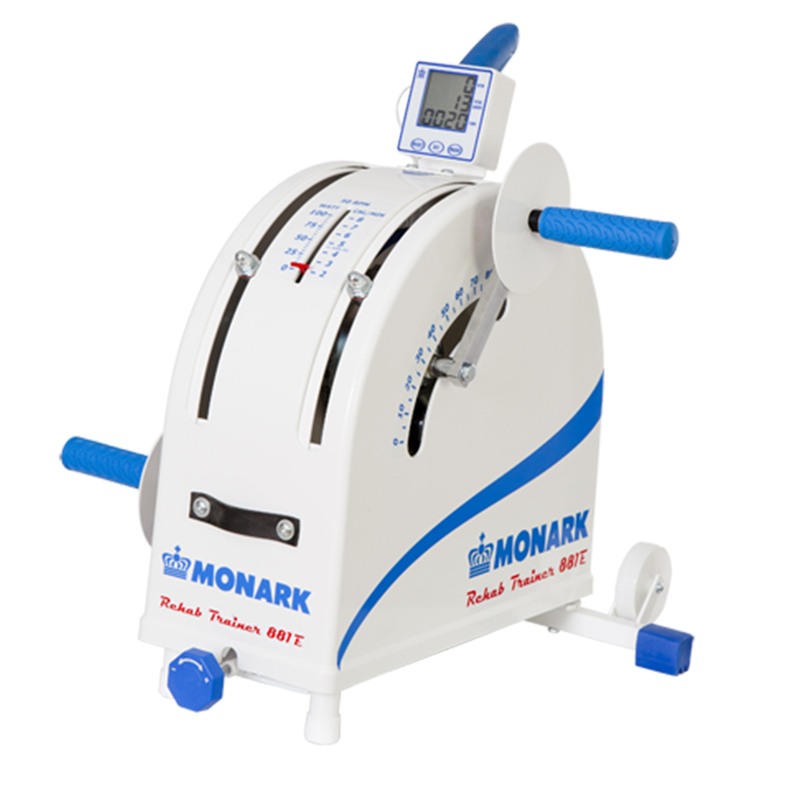 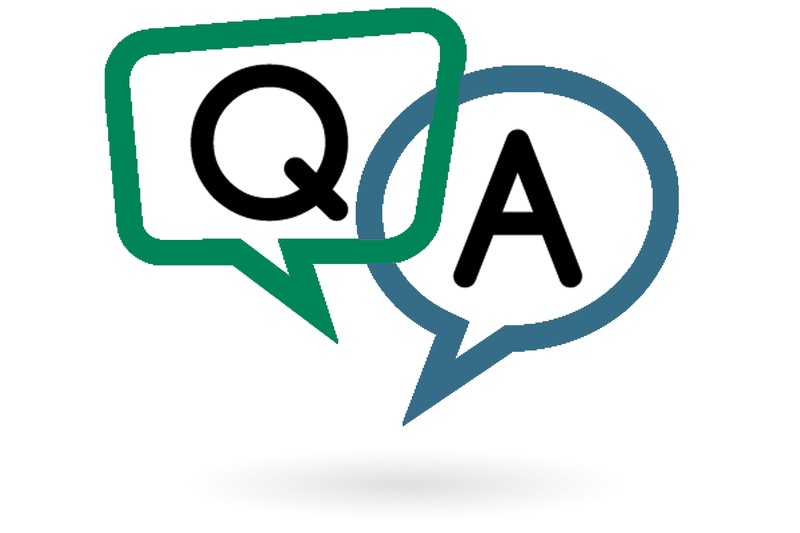 It is easy to control by external devices such as PC and ECG. 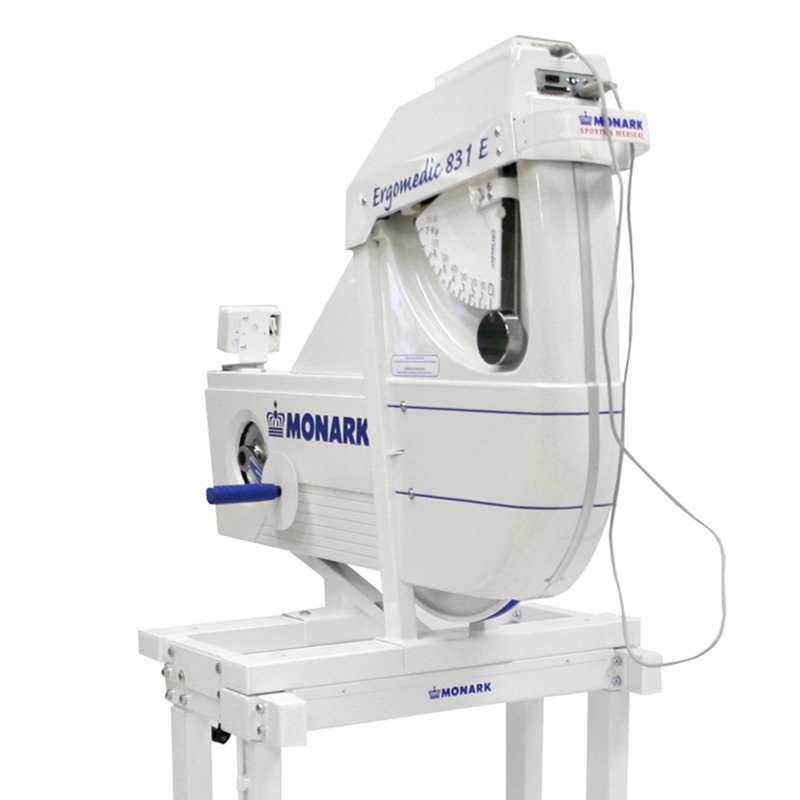 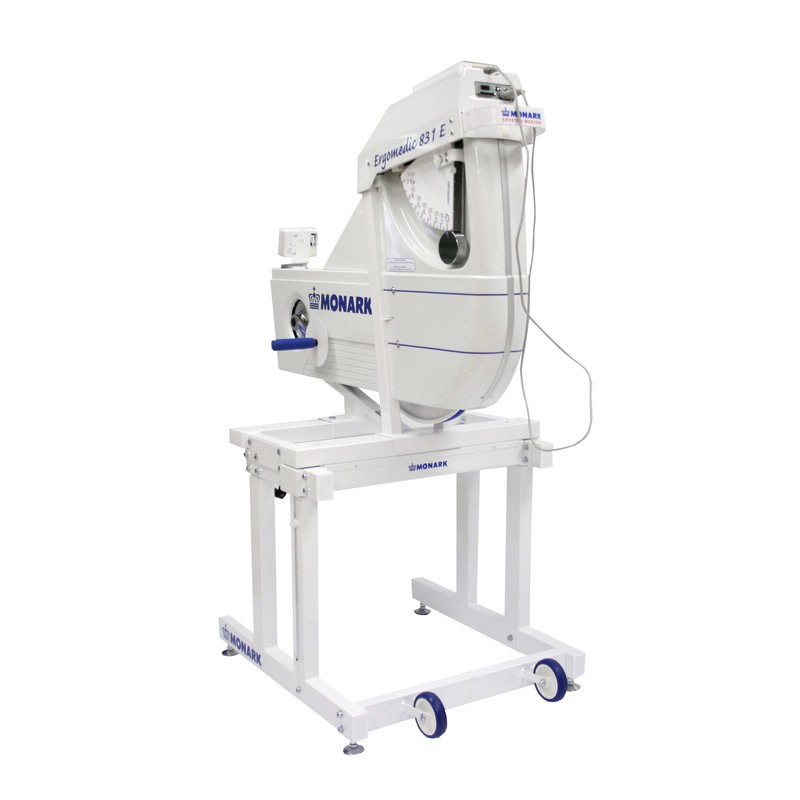 Monark’s renowned pendulum system has been adapted for use in rehabilitation, sports medicine and medicine. 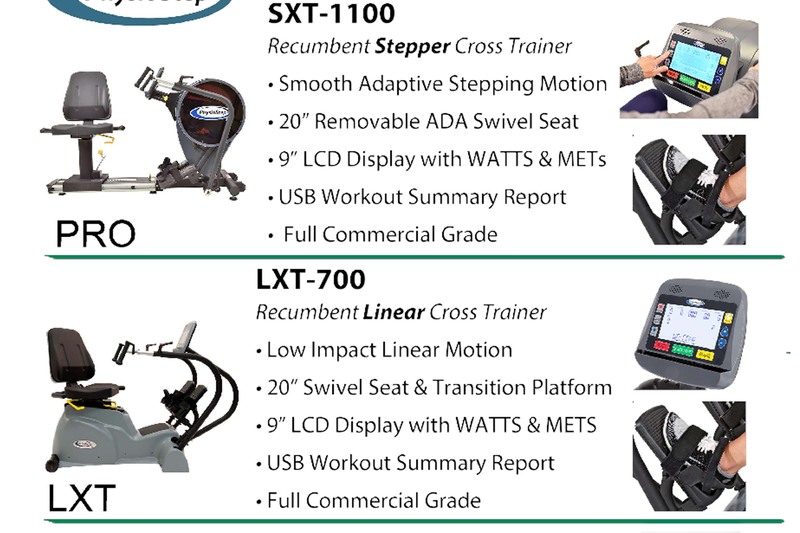 Ideal for exercise from a wheel chair.